Amy Reed grew up near a small town in northern Ohio, New Washington. 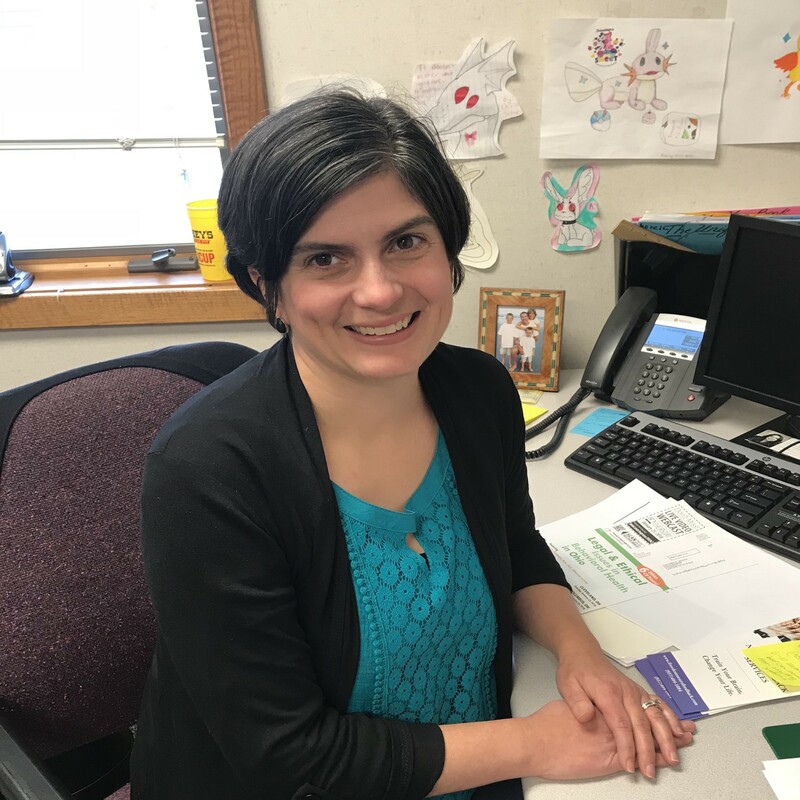 She was very active in the 4-H program where she took sewing projects and showed market lambs at the county fair, but it was her food and nutrition projects that inspired her to be a dietitian. She received her bachelor’s degree from Miami University in Oxford, Ohio in 1997 and then completed her dietetic internship at Vanderbilt University Medical Center in Nashville, TN in 1998. Following her internship she pursued the love of pediatric nutrition by completing a pediatric nutrition fellowship at Riley Children’s Hospital in Indianapolis through Indiana University. She completed her master of science in nutrition at the University of Cincinnati in 2004. She is a certified specialist in pediatrics through the Commission on Dietetic Registration. She worked at Cincinnati Children’s for over 18 years and covered many clinical areas including outpatient counseling, critical care, and feeding disorders. Outside of work Amy likes to spend time with her husband and two boys. She volunteers as the co-chair of wellness activities at her kids’ school and volunteers at their church as well. Her hobbies include exercising and cooking. Amy sees patients in our Landen office on Thursdays and one Saturday per month. Please call our office for more details about appointment availability.